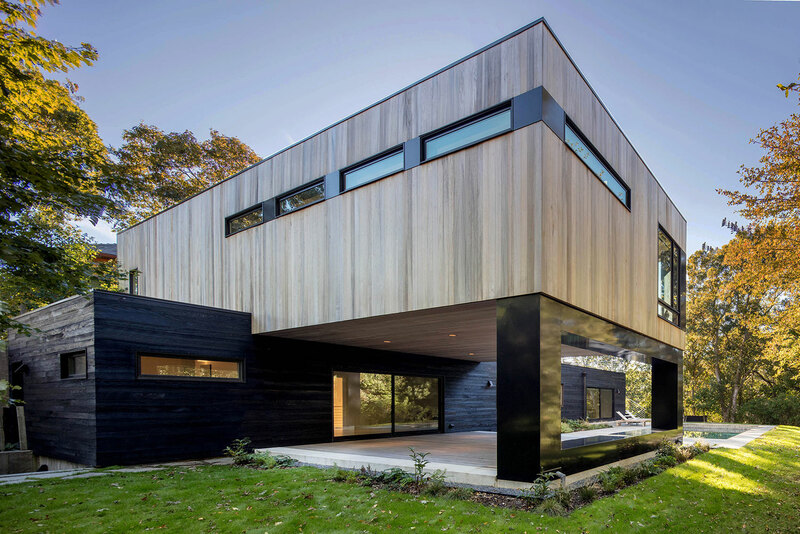 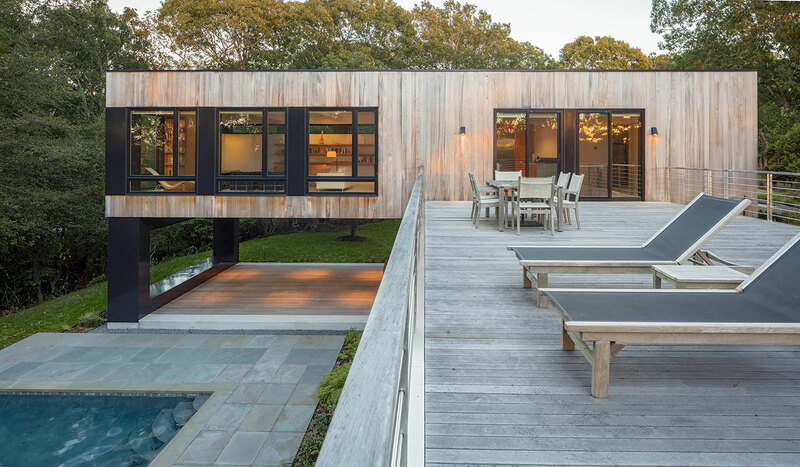 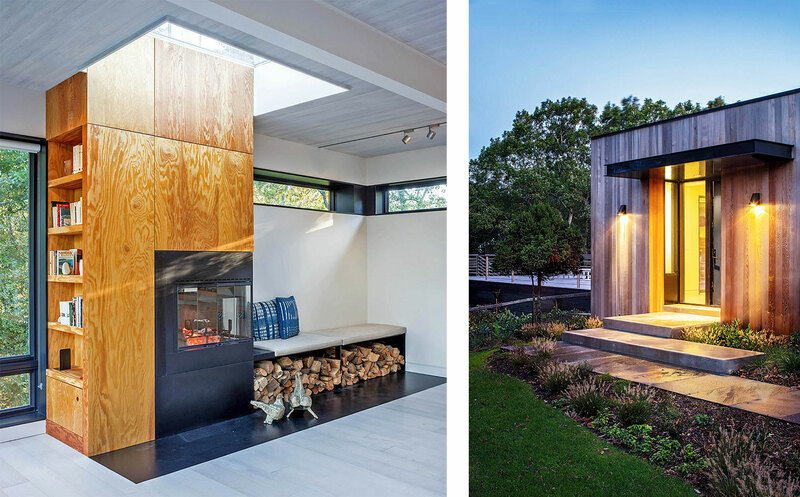 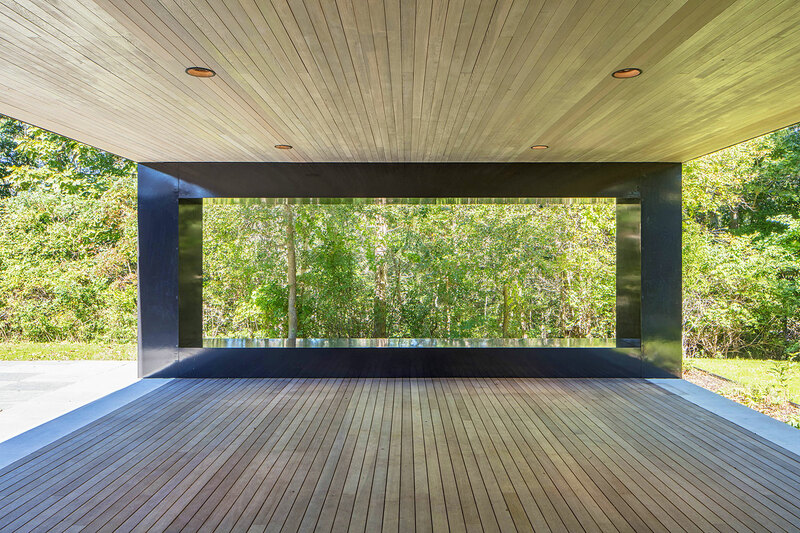 The Bridgehampton House is a major renovation and reconstruction of an existing 1980’s house near the Long Island shore. 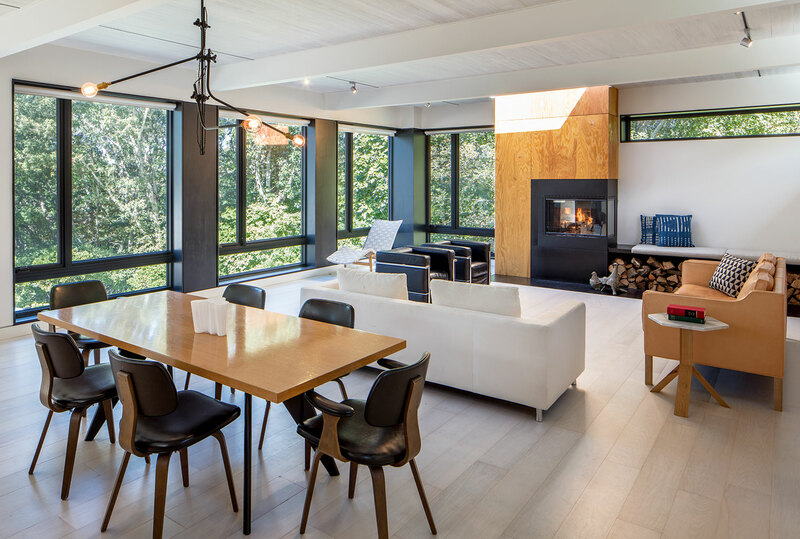 We added large windows and clerestory glazing, letting the views and natural light be the focus of the interior spaces. 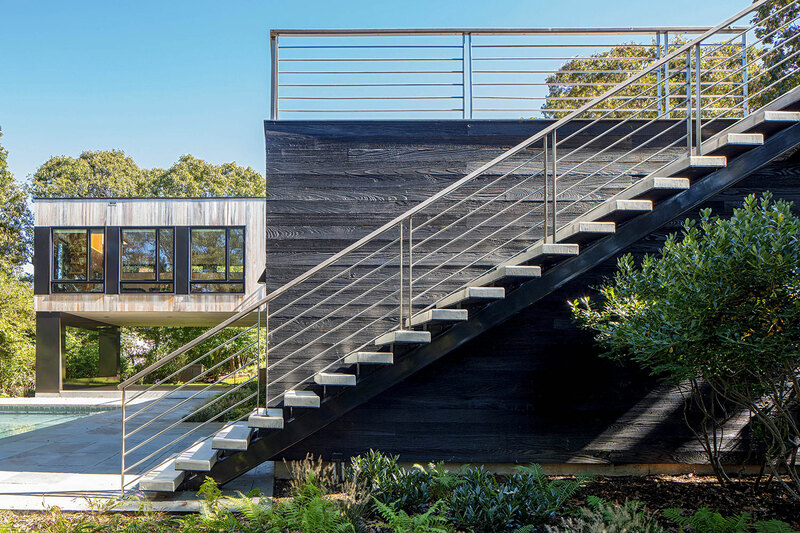 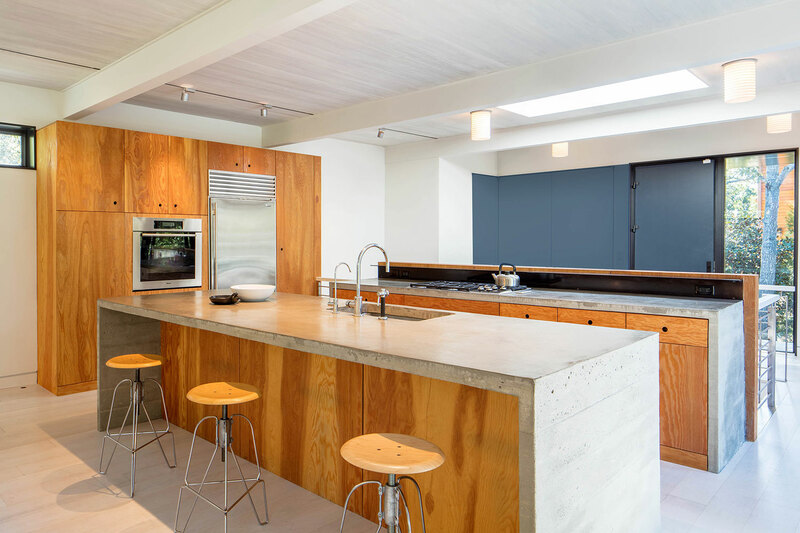 Simple, utilitarian materials such as sealed plywood and bleached cedar complement the architecture, and provide for a bright, comfortable coastal home.